Hannah and Jared met in college and were friends but only started dating after they graduated. 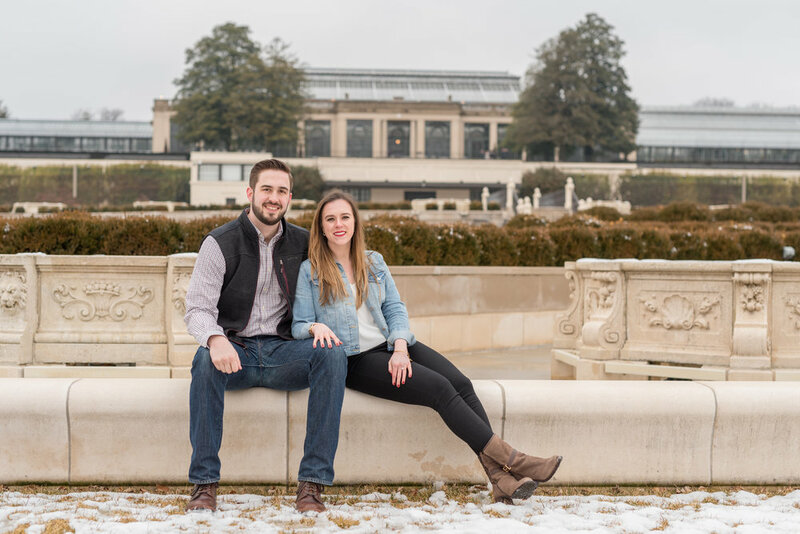 They both currently live in Chicago so having their engagement session at snow-covered Longwood Gardens in Kennet Square made them feel right at home with our cold, snowy temperatures! In September of 2018, Jared proposed to Hannah in NYC after a few other plans had fallen through in trying to plan the surprise. 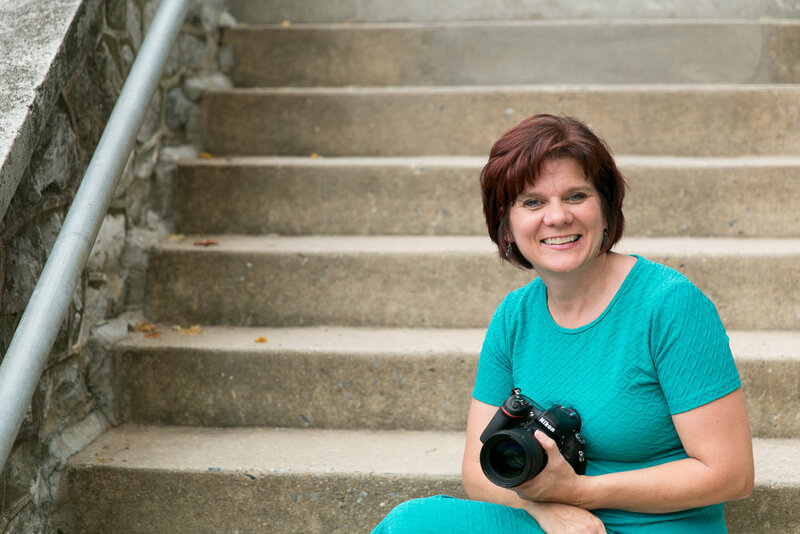 With friends waiting in the bushes to take photos, Hannah said it was an amazing proposal and a great surprise! 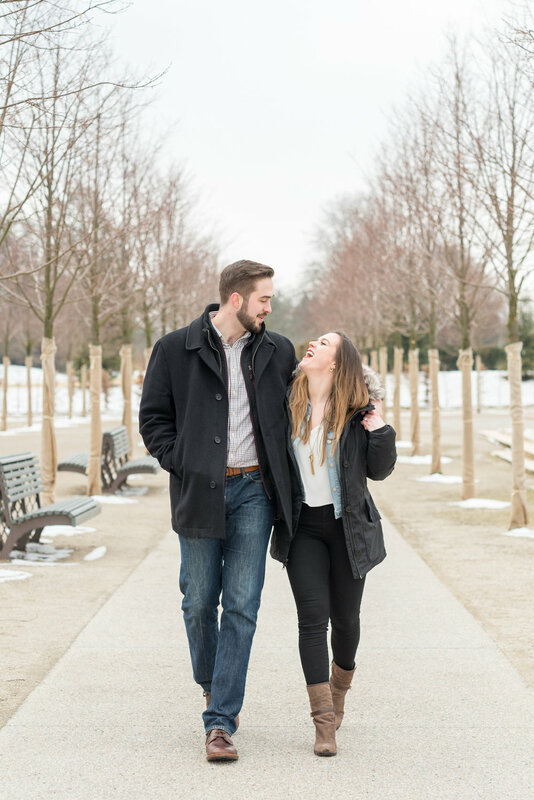 As we chatted at the engagement session, Jared explained that he had the gorgeous diamond in his possession for a few weeks prior to the proposal. He admitted, the weeks of keeping this a secret, were difficult weeks! 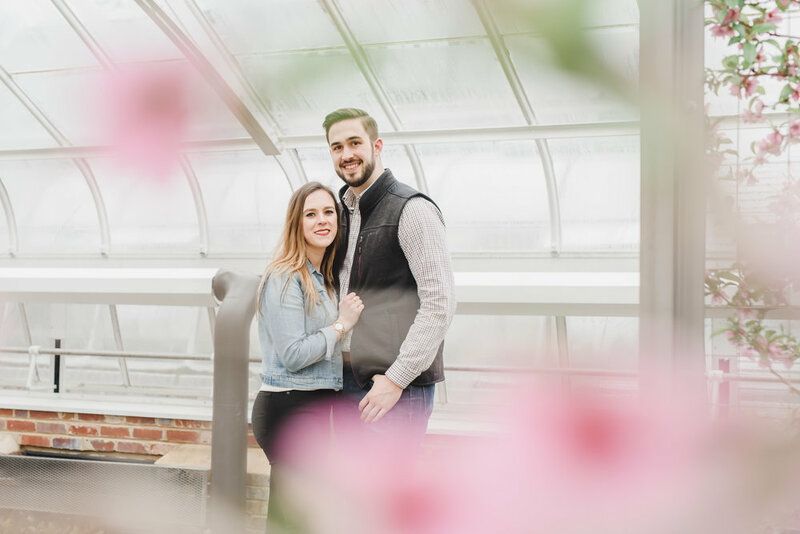 We had a great time together as we explored the Orchid extravaganza and enjoyed the quiet of the outdoor areas while at Longwood Gardens. This place never disappoints in it’s beauty! I look forward to the warm days of summer when they have their Wedding Day later this year. 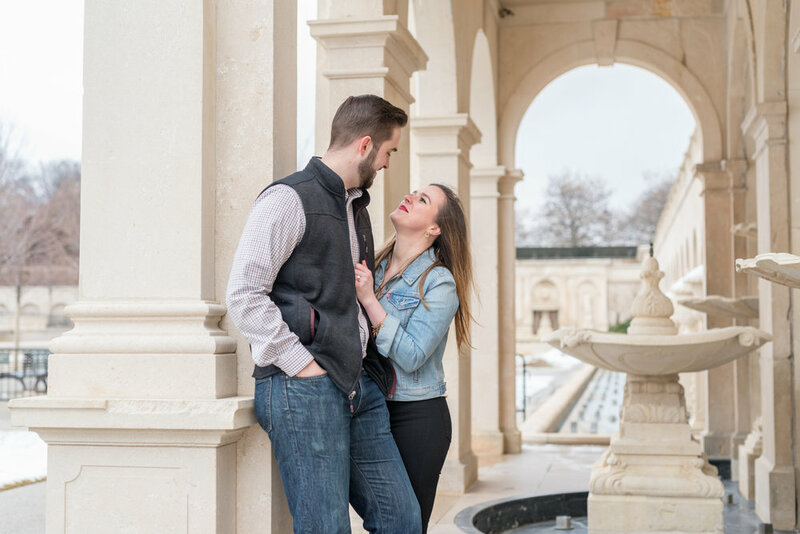 Here is a peek into their engagement session…. these two are adorable together! !